Surefire has fast and efficient gas wood installation services available at a very affordable rate. We Are Sure To Light Your Fire! 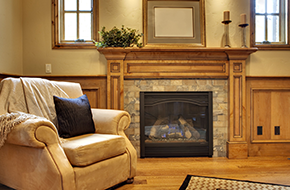 Surefire is a leading fireplace installation and maintenance company in Salem, Oregon. Providing the residents and business owners of Salem, OR have been relying on my services for more than 20 years. In that time, I have installed gas, pellet, wood, and electric fireplaces for countless business and homeowners in Salem, OR, and the surrounding areas. I pride myself on offering exceptional services for all of your chimney needs; it’s what I specialize in. 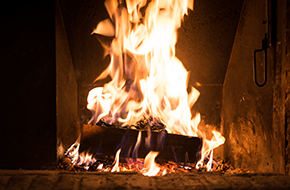 When the residents or business owners of Salem are in need of fireplace installation, or they need to have their existing fireplace cleaned or serviced, Surefire is the first place they call. I am fully trained and have extensive experience, and company is fully licensed and insured, so you can be sure that all of your needs will be met. 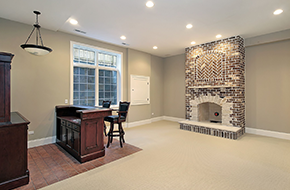 As a highly experienced fireplace specialist, I will make sure that your fireplace is properly and safely installed. Once it’s installed, I will also make sure that it is thoroughly cleaned and remains in proper working order, ensuring your safety and security. Gas Wood and Pellet Stove and Services You can Count On! I am dedicated to ensure your safety and your satisfaction. I will make sure that all of your fireplace needs are not only met, but that they are exceeded. My honesty, integrity, reliability, expertise, and experience are what make Surefire such a trusted name in fireplace installations and maintenance. To learn more about the services I offer, please give me a call today! I look forward to speaking with you!